of two awesome little kids who learn what it means to help people by being kind, caring and respectful. Learn how they follow the rules, listen carefully, show good manners and how by helping others, they earn hugs and feel better about themselves. The smiles they put on others’ faces by doing thoughtful deeds reflect the joy that they gain in their hearts. This whimsical story aims at teaching key character lessons to help young children be motivated to make our world a kinder and happier place, one hug at a time. 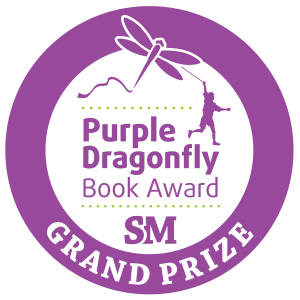 Winners of the 2018 Purple Dragonfly Book Awards have been announced and The Hugsmiler’s Hugs: A Story About Learning Values by Jessica L. Simons has earned this year’s Grand Prize as well as a First Place designation in the Picture Books 5 & Younger and Picture Books 6 & Older categories. 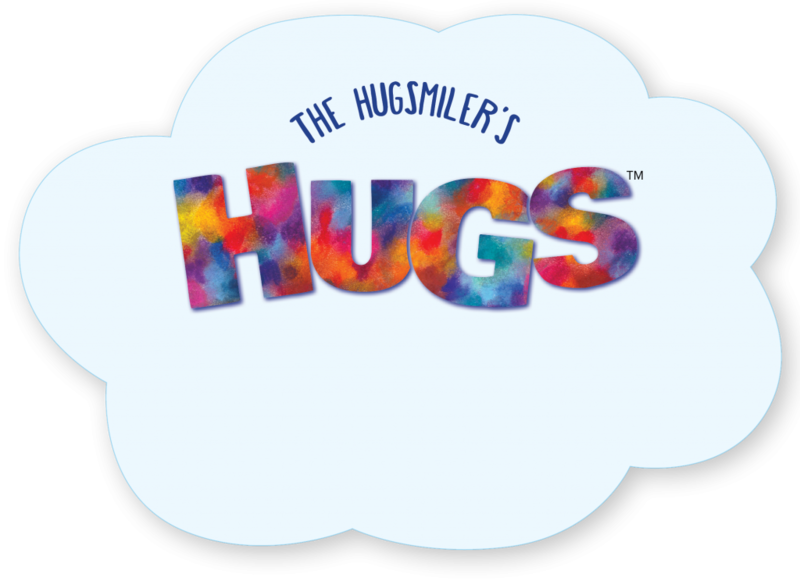 The Hugsmiler's Hugs has been named among the best in family-friendly media, products and services by the Mom’s Choice Awards®, and is a Mom’s Choice Awards® Gold Recipient. I absolutely LOVE this book for kids AND adults of all ages. I have a 12 year old daughter and I still feel as a Mother, our children are never too old to reiterate values and lessons that they learned at a younger age. 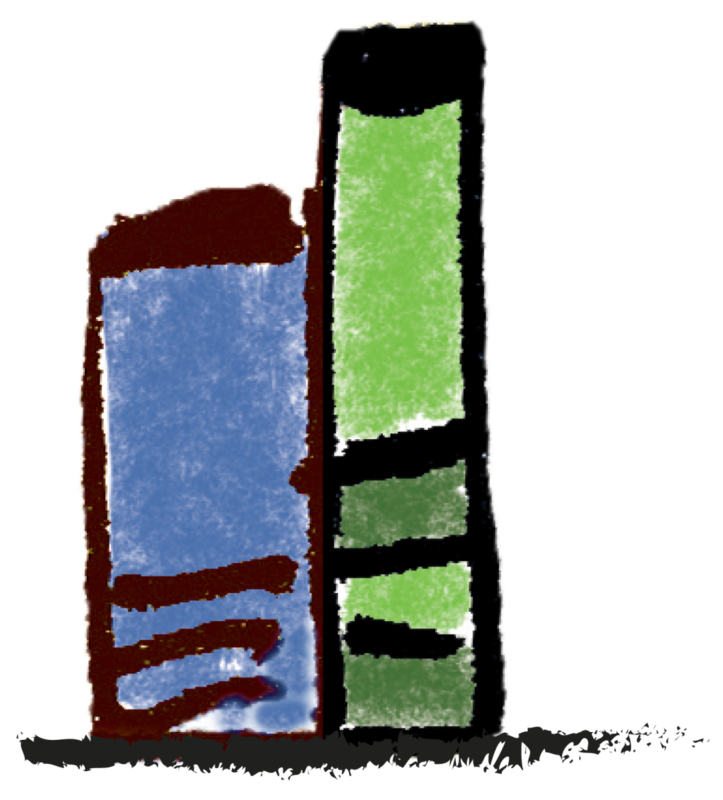 This book helps delineate those so perfectly without being preachy. It is fun and lighthearted while teaching extremely important life lessons! The illustrations are fantastic too all the way down to the minute details. My daughter will have this book on her shelf until she is a parent herself. In this day and age of social media and all the bullying that takes places behind screens, this book is an invaluable tool to teach children the importance of being kind and how that goes a long way in life! An ABSOLUTE MUST PURCHASE!!!! I bought this book as a gift for my best friend’s daughter. She absolutely LOVED it (as did I). The illustrations are so adorable and fun to get lost in and the story is well written and really has an awesome message for kids. She brought me this book 4 times over the weekend asking me to read it. Was a total hit. What a wonderful book filled with some of life’s most relevant character lessons. As a mom, each page hit home with my own kids as we navigate the day to day. It teaches how being kind, caring and respectful can be so self-rewarding. As a Speech-Language Pathologist, I love that this book allows you to take the perspective of others. It’s easy for any child to put themselves in the shoes of these two awesome characters and see how doing right can genuinely make your heart happy! Valuable lessons that ring true in all facets of life. My son saw this book at his camp and asked for it. It came quickly and we read it last night before bed. It's such a cute story with some wonderful lessons for little kids. He likes the illustrations, which are both simple and wonderfully colorful. We plan on making this a birthday gift for little ones going forward. I just finished reading this book to my granddaughter. She loved it and so did I!!! So beautifully illustrated and a book to be treasured and read over and over again. 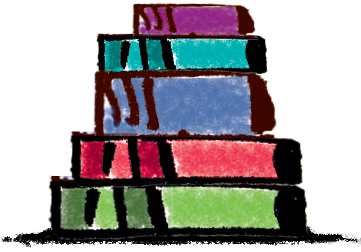 I rarely write reviews but felt compelled to share my belief that this is a book of wonderful values for all. I just finished reading the book "The Hugsmiler’s Hugs" and I am utterly impressed! I love the different scenarios that are discussed and the ways in which the Hugsmilers come to realize that doing the right thing brings happiness not only to them but to those around them. This book teaches morals and values to kids without them even realizing they are learning. 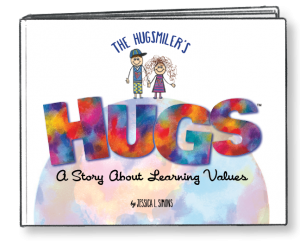 "The Hugsmiler’s Hugs" is a book that can be appreciated by adults and kids alike. As a mom of two young girls, ages 6 and 8, I would highly recommend this book.